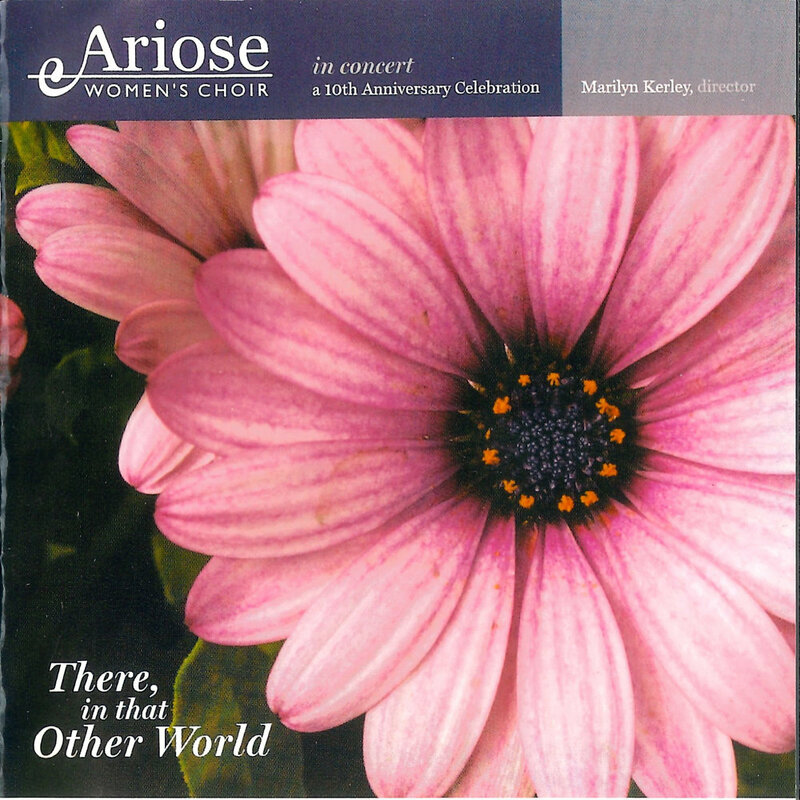 Ariose now has 3 CD’s available for download on iTunes! Click through the pictures below to download or stream on your favourite devices! 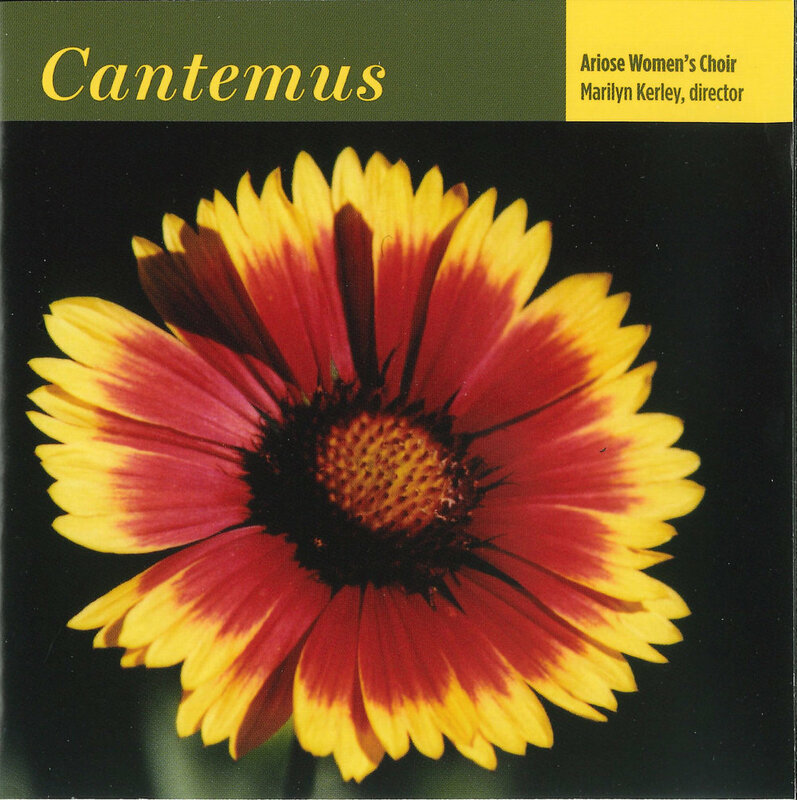 Listen to select recordings from our CD’s on the Recordings page. 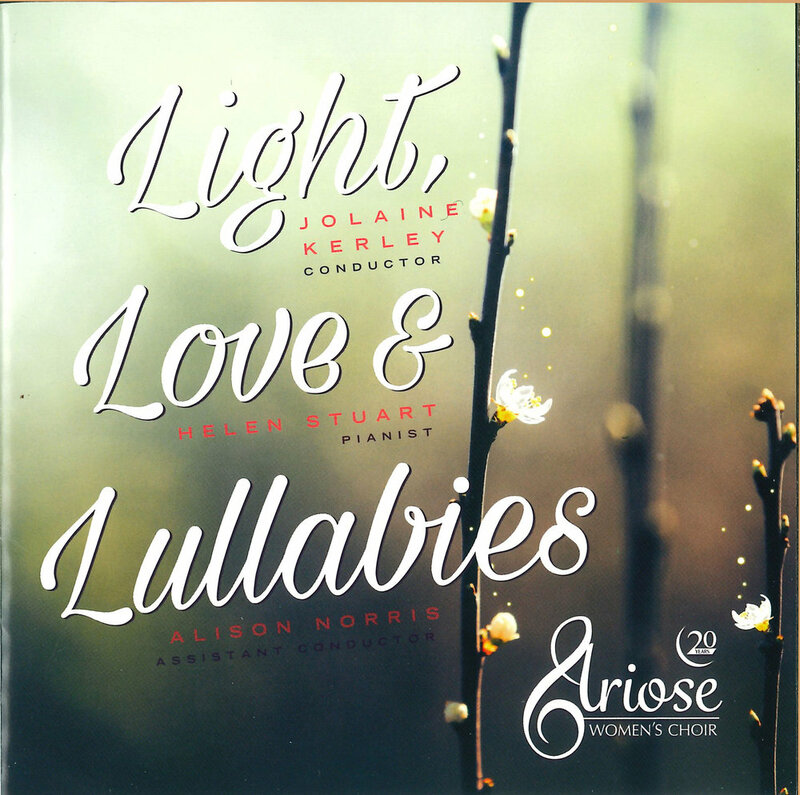 Light, Love and Lullabies now available on iTunes!